In this bundle of ten lessons, I give an introduction to blues and exercises in the key of concert Bb. 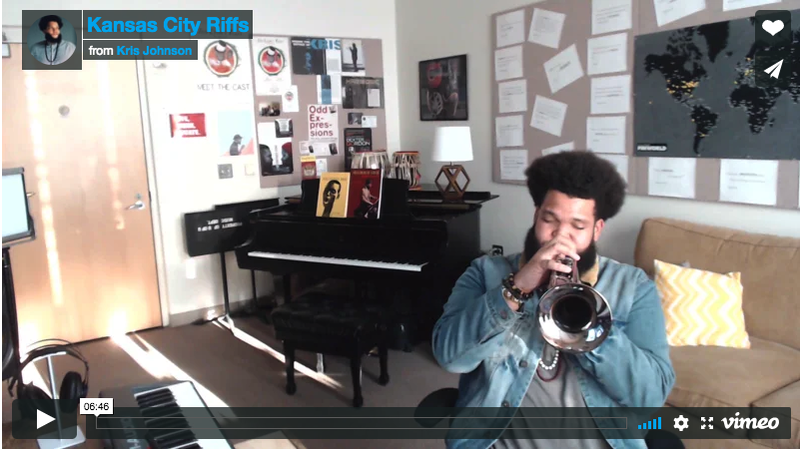 The idea here is to get you comfortable with different concepts, listening to recordings and pulling out vocabulary, and get your head wrapped around how to play the blues appropriately. Several lessons on the John Coltrane composition “Giant Steps”. 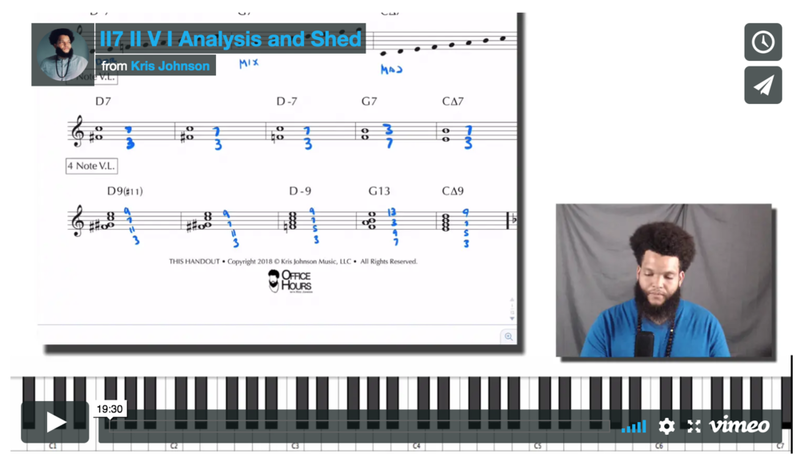 A review and 12 key shed of a really common chord progression! Be sure to download the PDF to practice along with me.